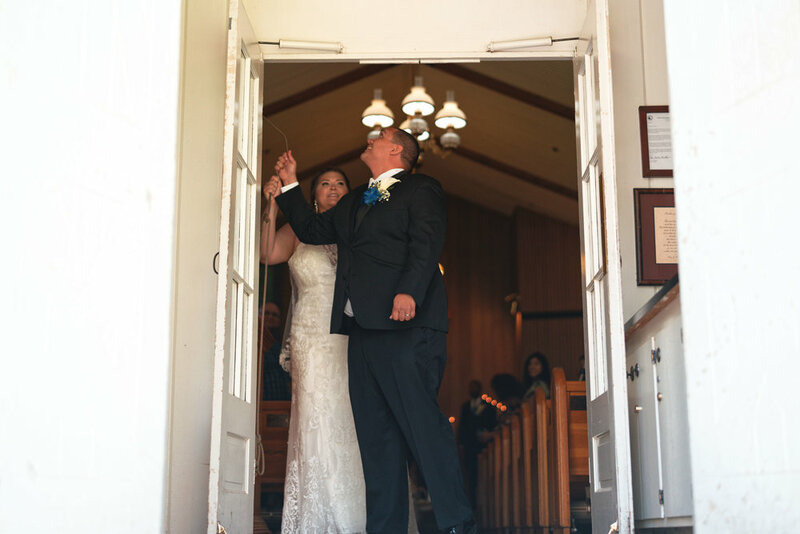 M & J drove all the way over to Yosemite from the the East Coast to fulfill their dream of getting married in the Yosemite Chapel, located in the heart of Yosemite Valley. 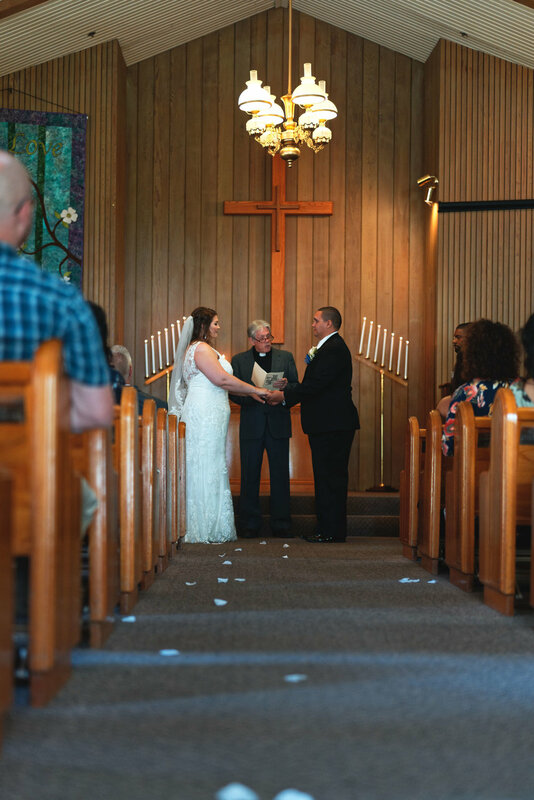 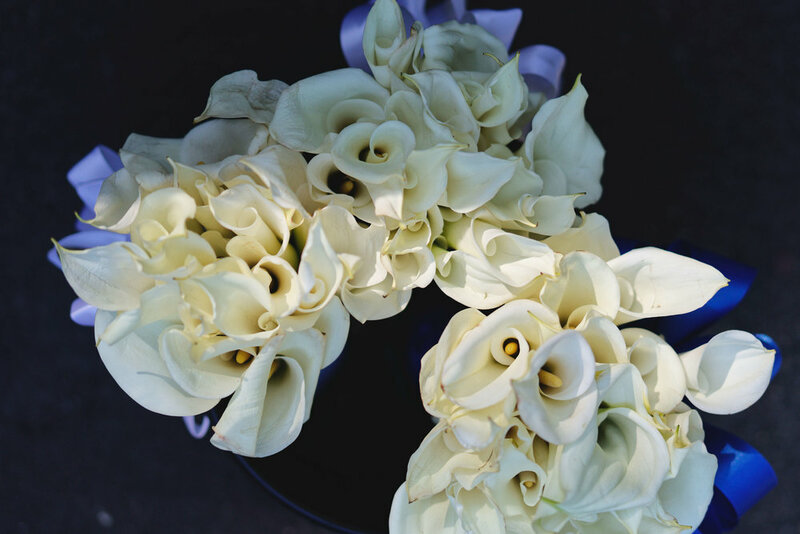 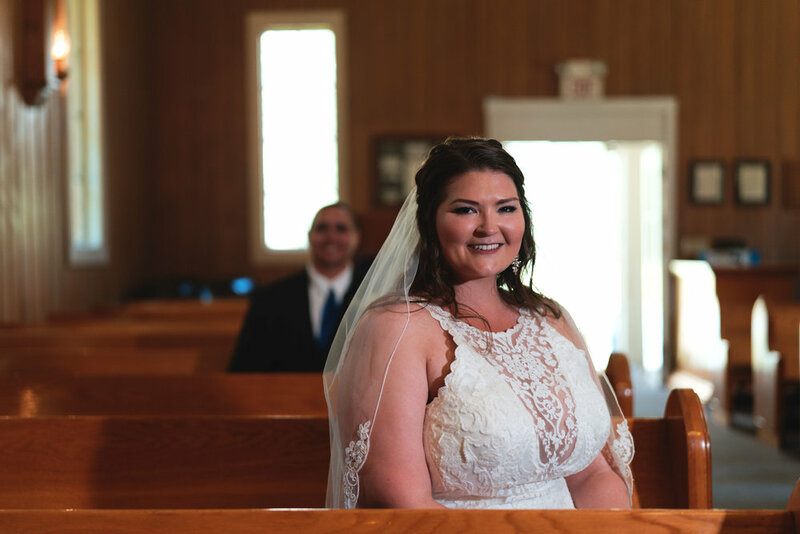 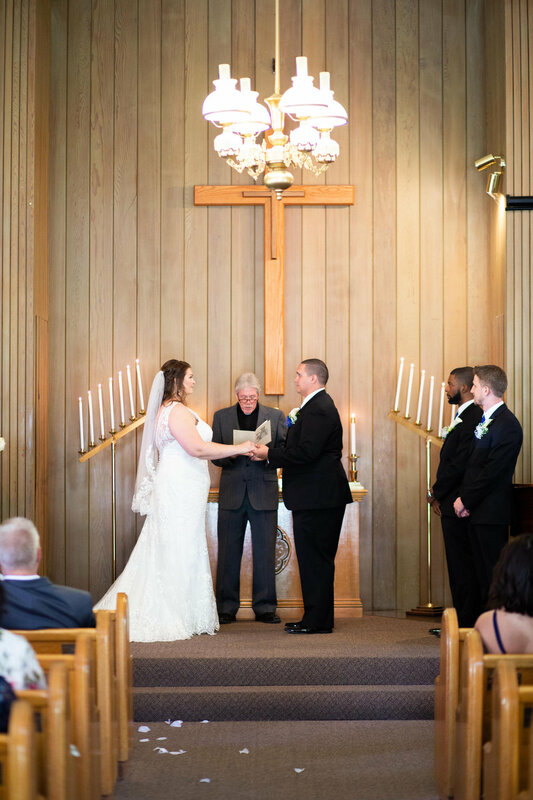 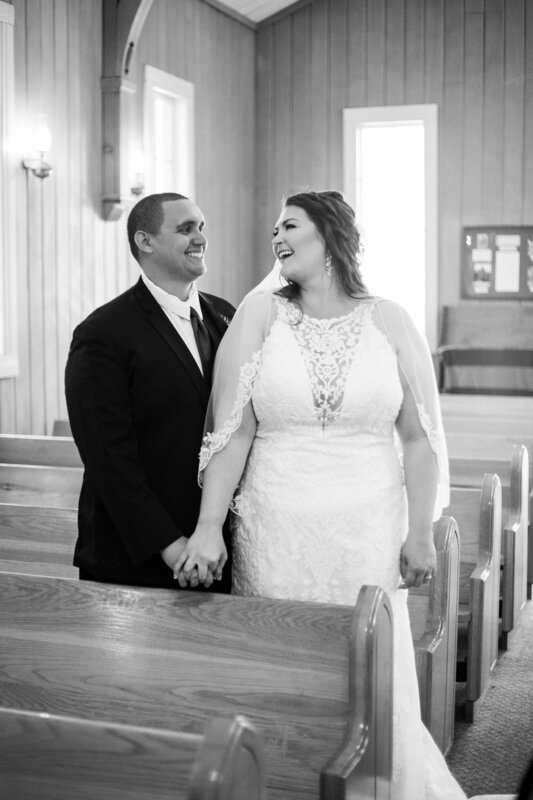 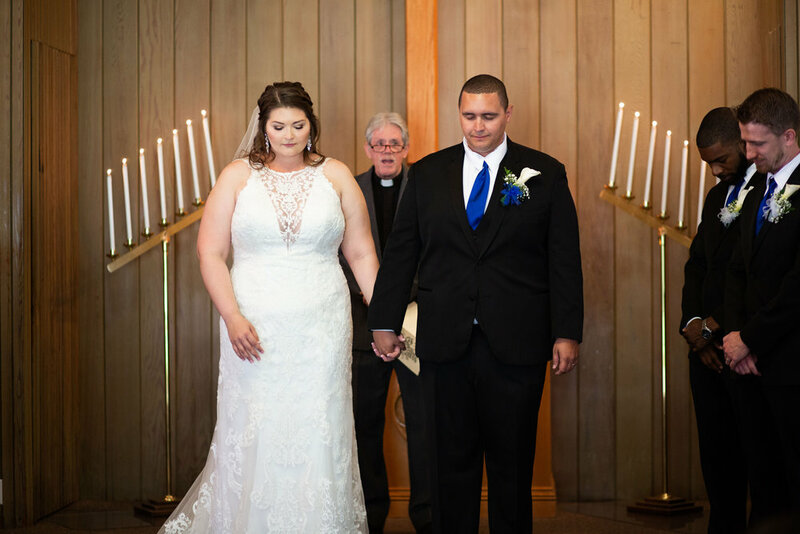 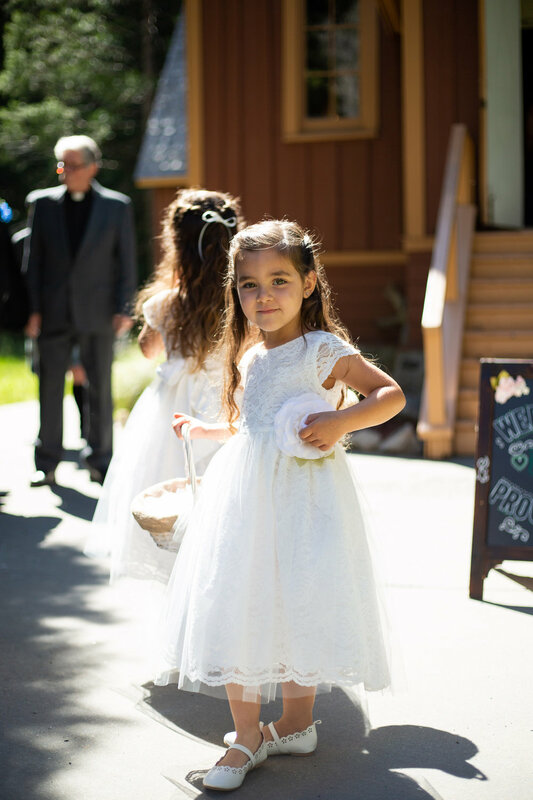 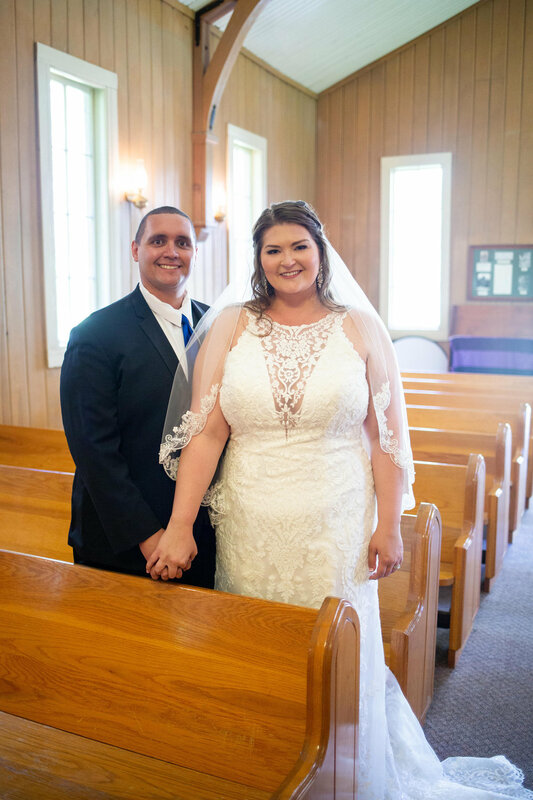 With some close friends and family that also ventured out for this special occasion, when they took their vows within the confines of this charming historic little chapel. 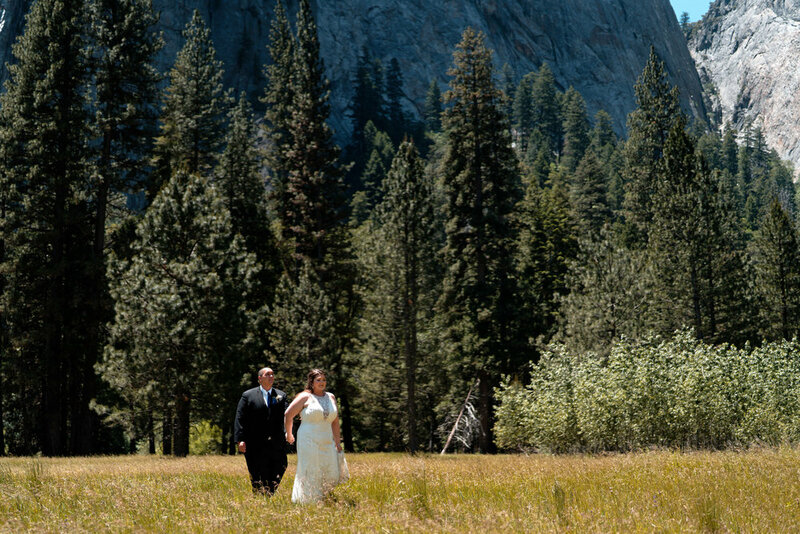 Afterwards, everyone made the short trip over to a local campground to cut the cake and have a real wedding outdoors with El Capitan and the forest as the backdrop.